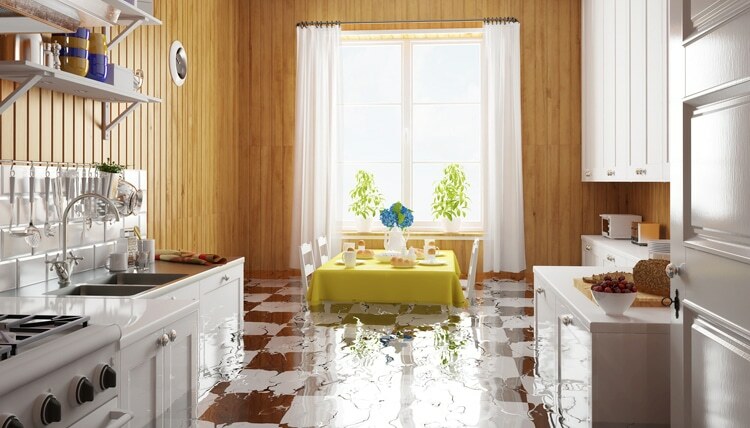 Water damage is a term used to describe any kind of loss caused by water intruding in areas where it should not be, and in which it enables destructive processes as rusting of steel, rotting of wood, de-laminating of materials, etc. Many factors can cause water damage such as heavy rains and flooding, bursting or leaking pipes, issues with the plumbing system, faulty appliances, and more. That being said, it is important to determine which ones you are highly predisposed to (e.g. flood if you live in a low-lying area) so that you can take the necessary precautions before water ruins everything. Otherwise, you can always count on specialists in water damage to help you restore your property to a livable state. Water damage restoration typically involves several processes including property inspection, water removal, drying and de-humidification, cleaning and disinfection, and the actual restoration. By the term itself, this process involves the removal of the majority of water from a property in order to facilitate faster drying time. We use state-of-the-art equipment to remove the water fast. After water removal, it may seem as if your walls and floors are already dry but, in fact, they are still wet to the touch. This is because most building materials (e.g. wood, drywall) are porous and tend to retain water. After you call our team of experts and we arrive on the scene, our restoration process is summed up into 5 different steps. We make it sound easy, but there is a good amount of work put into these steps. Commercial water damage affects not just your property but also your business processes – every hour spent waiting for everything to be restored is an hour of lost revenue. We'll help you get back up & running fast. 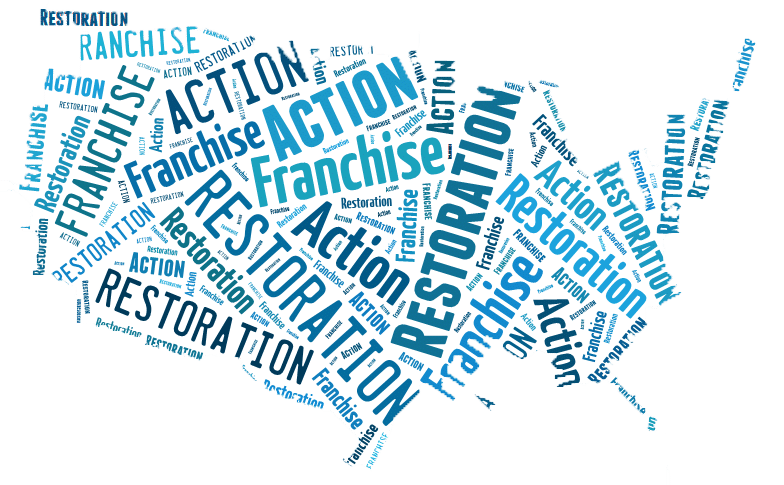 Why Choose Action 1 Restoration Water Damage Services! It goes without saying that immediate action is crucial in any case of water damage. This is to ensure that the damage is kept to a minimum. Moreover, stagnant water is quick at destroying things that get in contact with it,and is the perfect breeding ground for bacteria, molds, and other harmful organisms. So, how does restoration take place in such a condition? There are several process we use and while these may all seem like daunting tasks, they are best done by specialists in this industry. 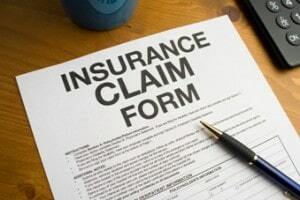 Besides,it is usually uncommon for homeowners to have the necessary equipment for restoration. A thorough assessment of the property will reveal the amount of water that has to be removed and the extent of damage that needs to be addressed. After this, highly-trained hands will come in to move out the client’s belongings as necessary and start with the water removal process. These specialists in restoration will then use powerful pumps and vacuums to extract the water and then measure for remaining humidity in the air using equipment such as hygrometer and moisture detectors. The goal is to remove as much water as possible. Without removing the remaining moisture, however, your property is still prone to damage – secondary damage. This includes warping or swelling of floors, walls, and even furniture. In addition, molds and bacteria can thrive as long as there is moisture. So, thorough drying is really a must. Drying and dehumidification allow for complete removal of water and moisture in the surroundings and are performed by qualified individuals in the field using specialized equipment like industrial air movers, dehumidifiers, and moisture meters. When it comes to water damage, your commercial property is no exception. Thus, it is important that restoration is in full swing immediately in such conditions. Furthermore, as commercial water damage presents unique challenges, highly-trained technicians will use only the best equipment and techniques to manage the water and any remnants of it, thereby allowing the business unit to resume normal operations in no time.